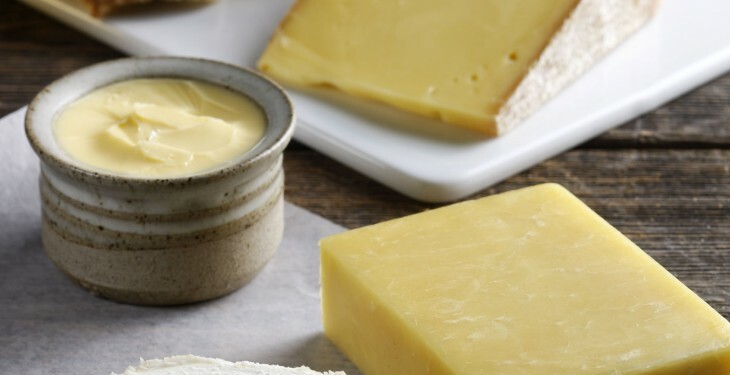 According to DairyCo total cheese expenditure in the UK has increased by 2.6% to just under £2.8 billion, following an increase in both the volume sold and the average price of cheese. The average price of a kilo of cheese has increased by 2.0% to £6.63/kg. Volume sales have increased by 0.6% year on year (YOY) to 417,565 tonnes. Branded cheddar volumes have decreased by 9.8% YOY, while private label cheddar volumes are up 8.0% over the same period. The average price of branded cheddar has increased by 3.9% YOY to £7.13/kg, while private label cheddar has increased by 0.2% YOY to £6.12/kg. On average, branded cheddar is £1.01 more expensive per kg than private label cheddar. Volume sales for mature cheddar, which accounts for just under half (49.4%) of cheddar volume sales, grew by 5.6% YOY. Extra mature cheddar, is no longer showing YOY volume growth, with volumes down 8.7%. 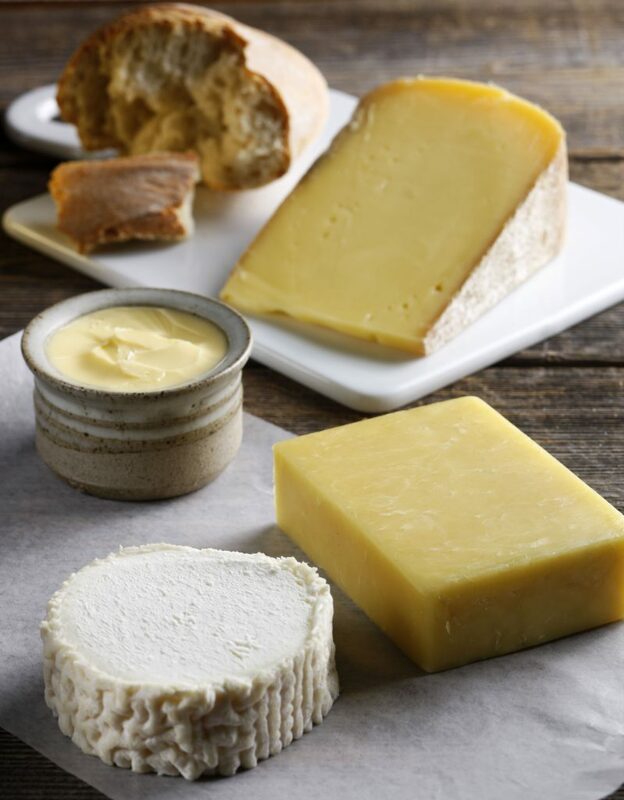 The latest figures from Kantar Worldpanel show that cheese volume sales have increased by 0.6% to 417,565 tonnes in the 52 weeks ending March 30, 2014. Household penetration remains high, with 98.7% of all UK households purchasing cheese over the year. 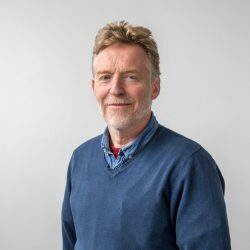 Volume growth is driven by a slight increase in the number of people purchasing cheese, as volume per trip and frequency are both marginally down over the year. The average price across all cheese categories for the year ending March 30, 2014 was £6.63 per kg, an increase of 2.0% from the previous year. This has been the key factor contributing to the increase in total expenditure, which rose by 2.6% YOY, to £2.77 billion. Volume sales of cheddar cheese are 0.2% higher than a year earlier, at 228,161 tonnes and average prices have increased by 1.3% to £6.52/kg. As a result, expenditure has increased 1.4% YOY. However, behind this there has been differing performances across the category. Mature cheddar (which makes up around 49% of Cheddar volumes) has seen the greatest increase YOY, with volumes up 5.6% and value up 6.2%. Extra mature cheddar, (which makes up around 18% of total cheddar volumes) had been performing well over recent years, with volumes sold on an upward trend. However, volumes have been falling since October and the 52 week sales of this cheddar type are now back to around 40 thousand tonnes – volumes similar to Sept/Oct 2012. This has been mainly due to a reduction in volumes bought per trip, and fewer households purchasing extra mature cheddar.